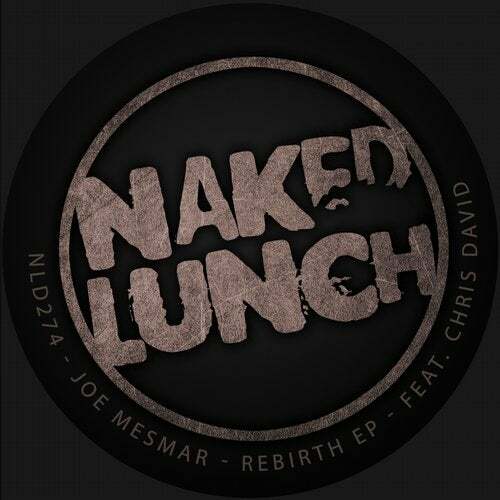 Joe Mesmar has been releasing really solid material, not only on Naked Lunch, but also on many other respected techno labels, and this time is no different. Two tracks on this EP, "Evolution 2.0" a solo, and "Massive Invasion" with Chris David. Great stuff !